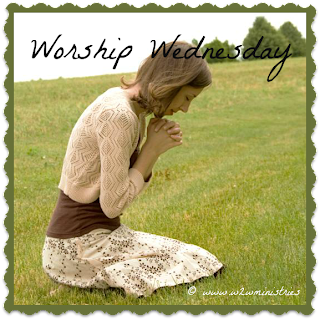 Woman to Woman: Worship Wednesday - Where is Your Passion? 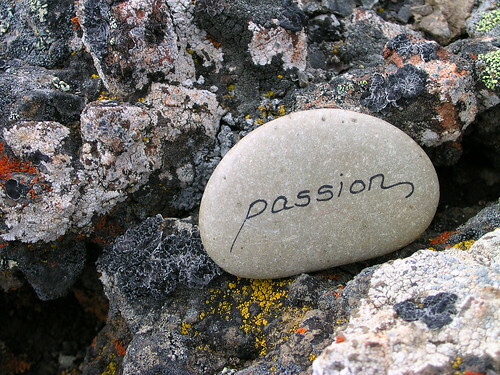 Worship Wednesday - Where is Your Passion? Where is your passion? Is it in status, money, friends or things? As Christians our standards need to be different. God demands that they be different. He wants our passion to be focused on Him and not on things of this world. He wants us to live a life that is on fire for Him. He wants others to know that there is something different about us. When we are able to do this, it's a form of worshiping the Savior as we are showing Him honor and respect by putting Him in first place in our lives. We need to daily come before the throne of God to worship Him, setting all distractions aside. We need to get to the point where our times of prayer and studying His word are as easy as breathing, without giving it a second thought. We need to show our children and others that we are excited about worshiping the Savior so that they will also desire a personal relationship with Christ. We need to give Him nothing less than our all, because He gave us His all. Be bold in your walk with God, make a difference each and every day. Make sure that your passion for Him burns deep within your soul and radiates forth to everyone you meet. "We need to give Him nothing less than our all, because He gave His all." This is really powerful, Shari!